The next movie in the Batman franchise just got more exciting. 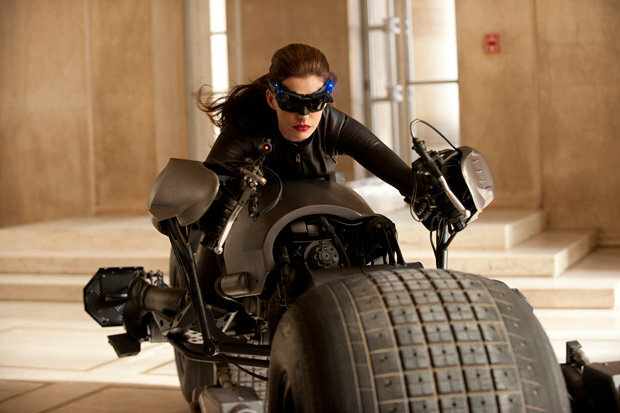 FIRST LOOK: See Anne Hathaway as Catwoman in The Dark Knight Rises – Yahoo! Movies. The next movie may be the best! Looking forward to it.